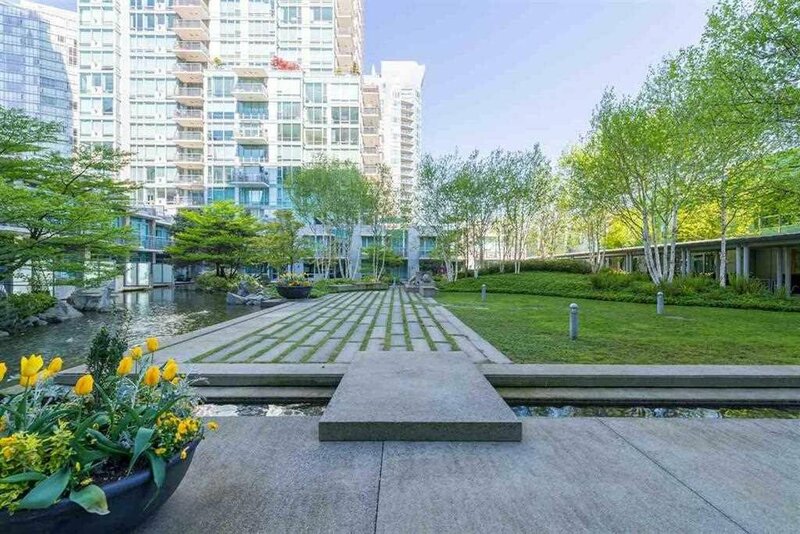 Description: DENIA at Waterfront Place, Coal Harbour designed by James Cheng & developed by ASPAC. 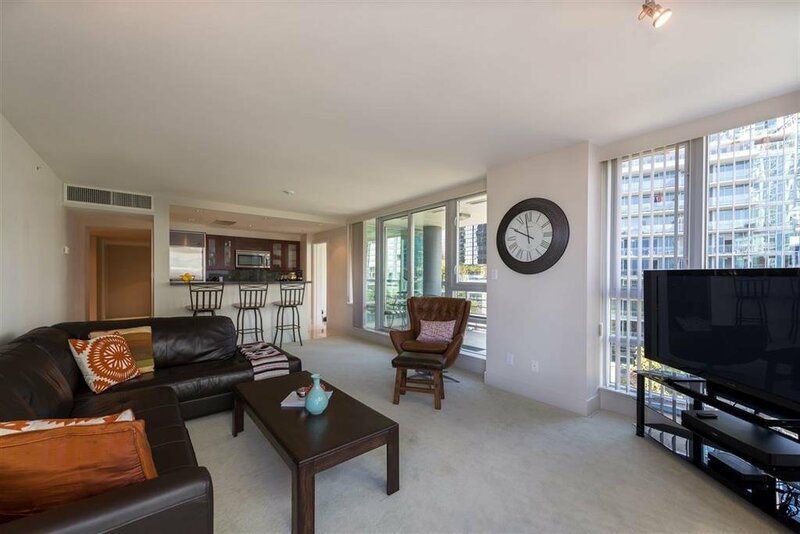 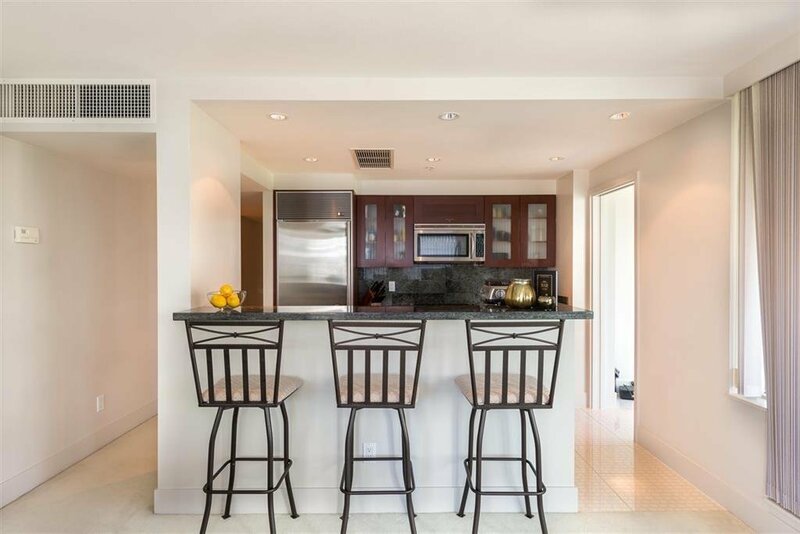 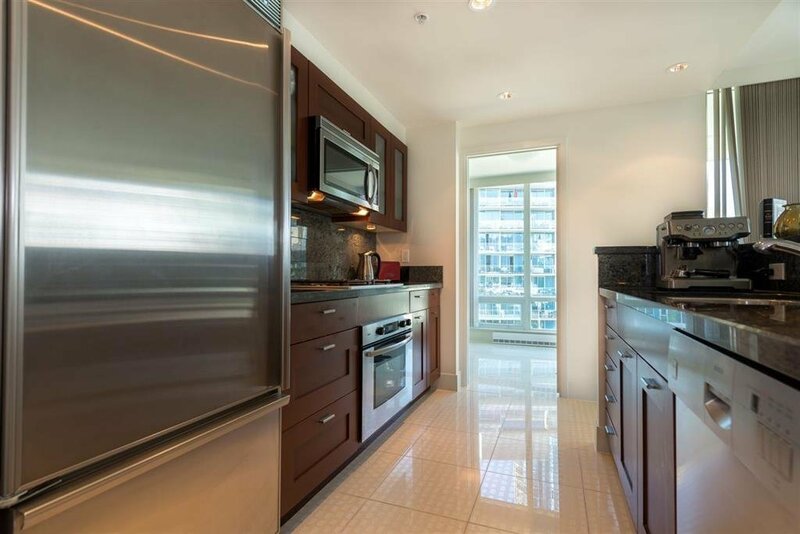 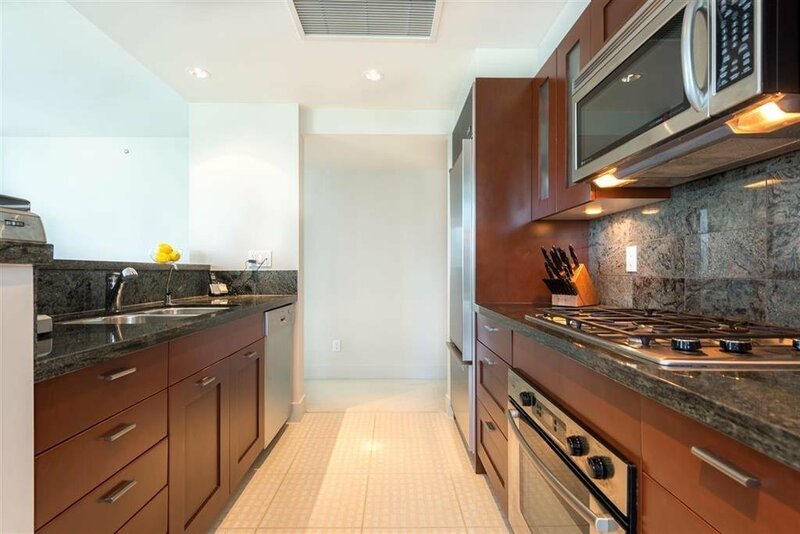 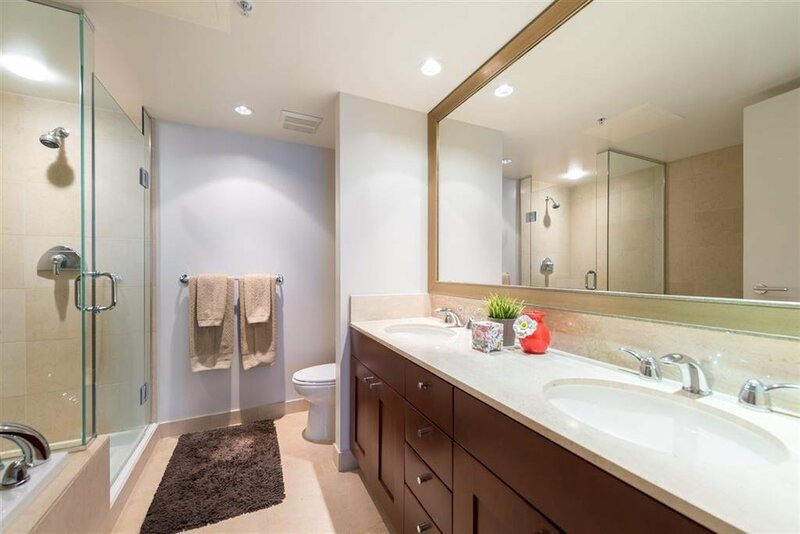 This gorgeous south west corner suite features 2 bedrooms, 2 bath, den, in suite storage, all complete with central air conditioning, high end finishings & appliances. 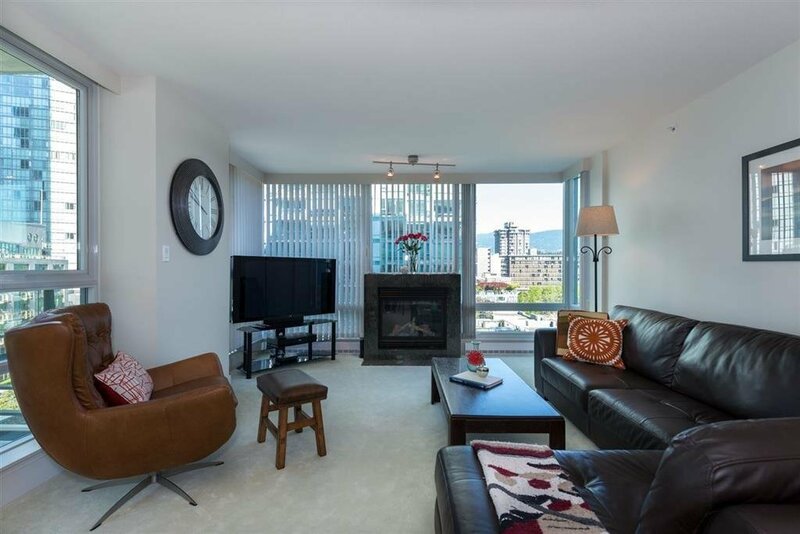 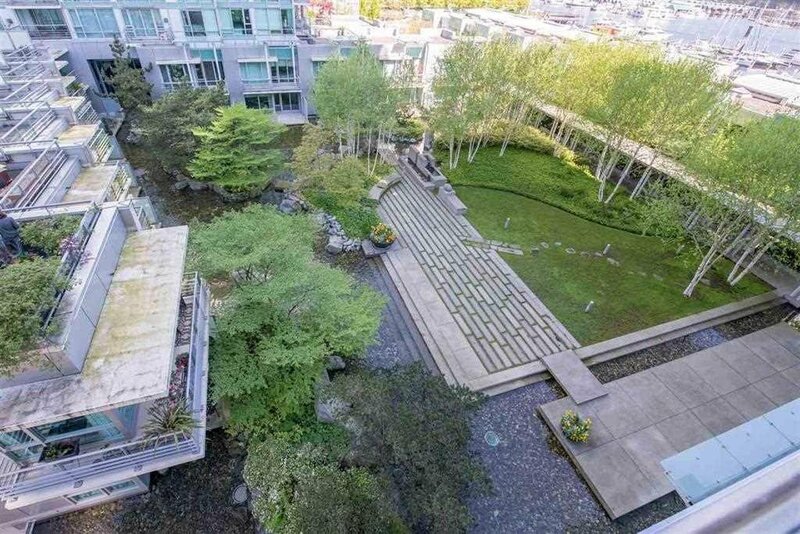 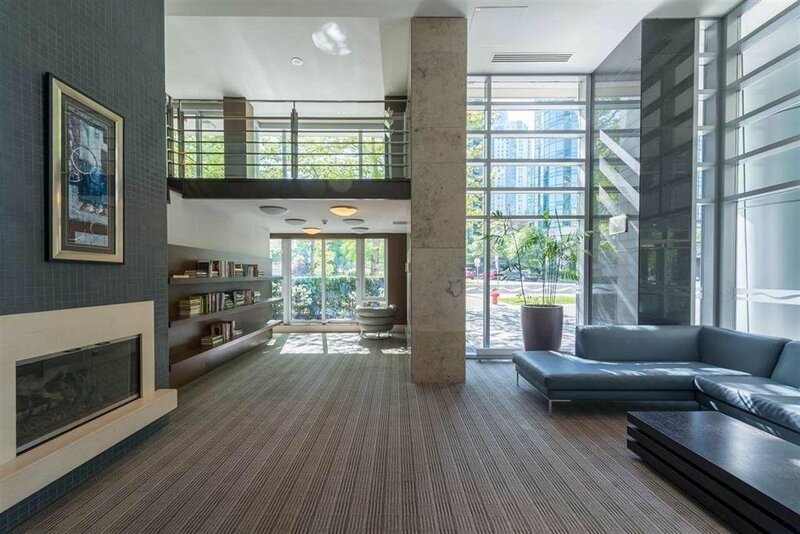 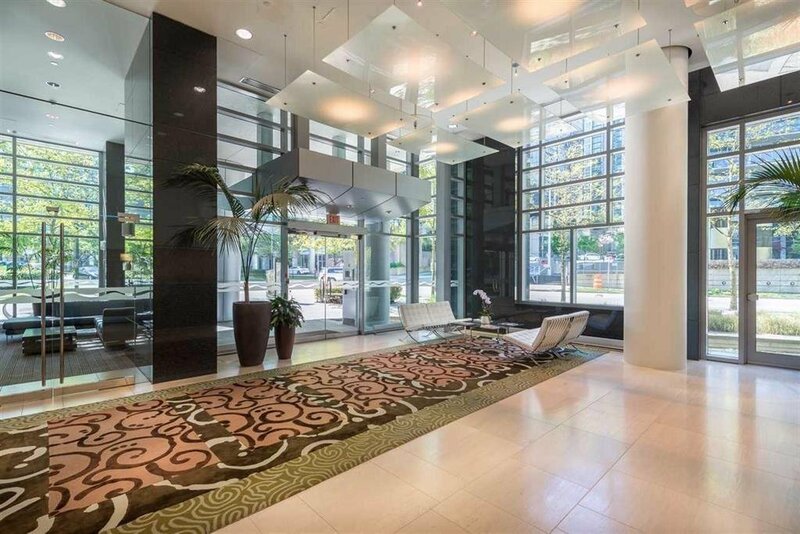 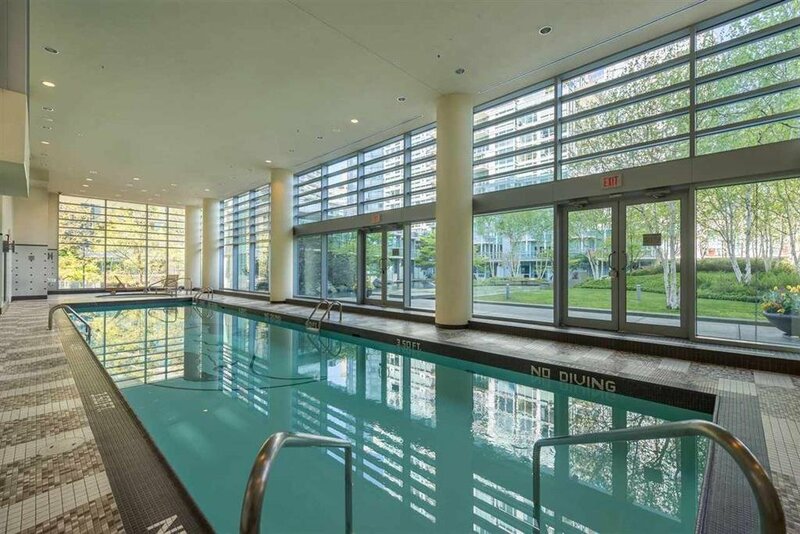 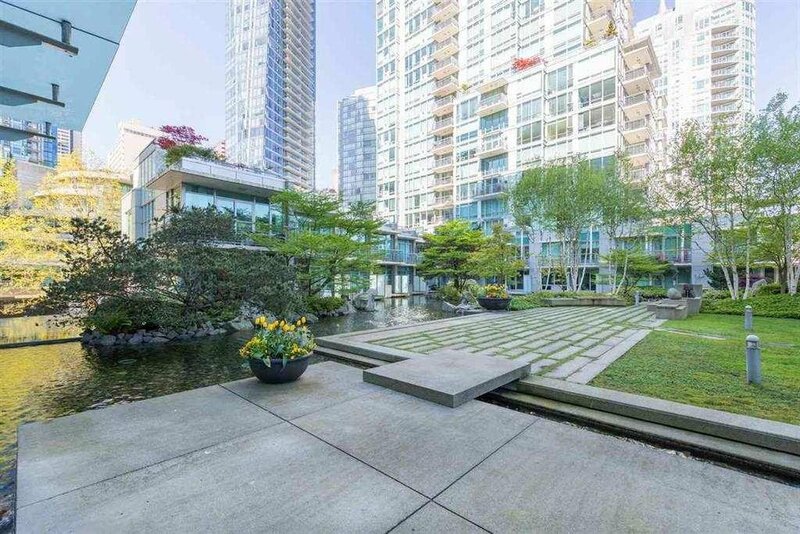 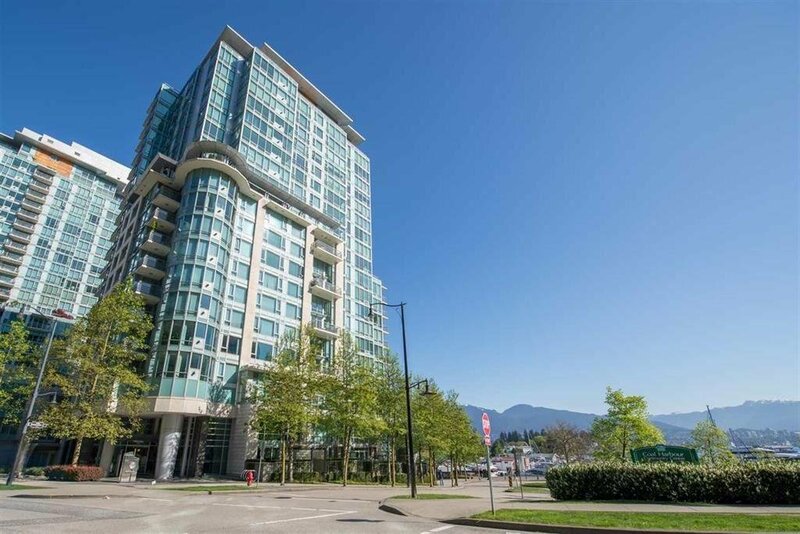 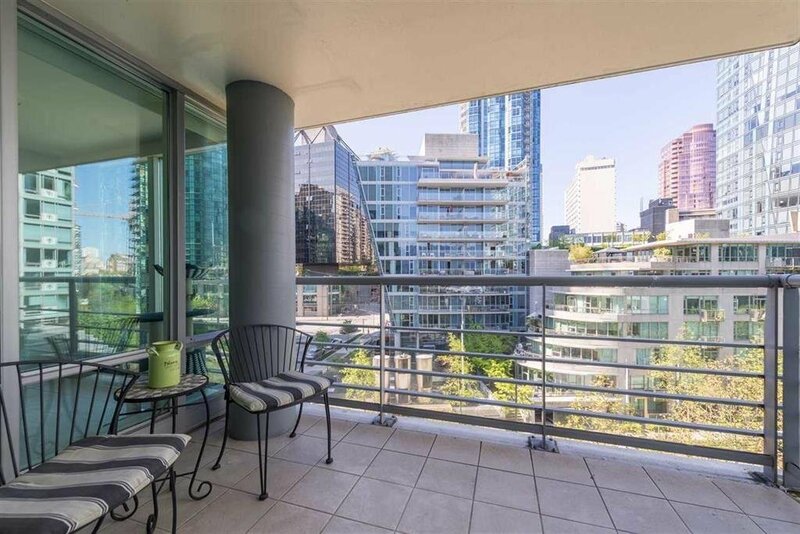 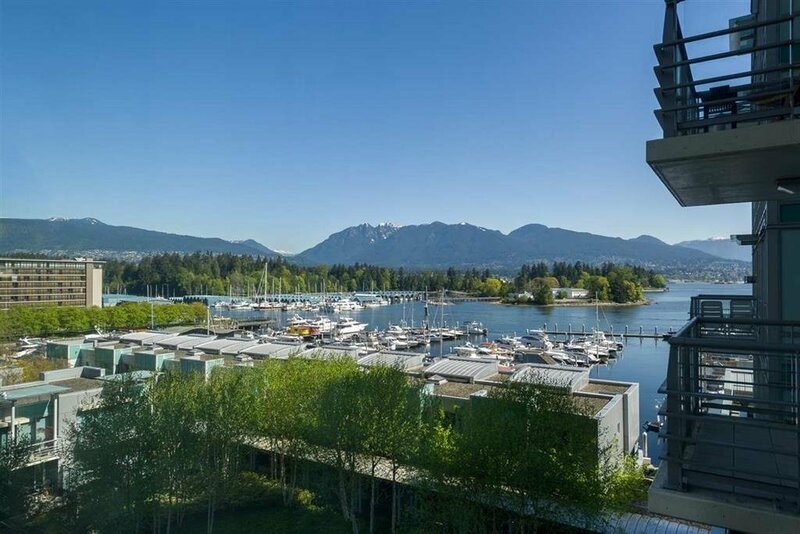 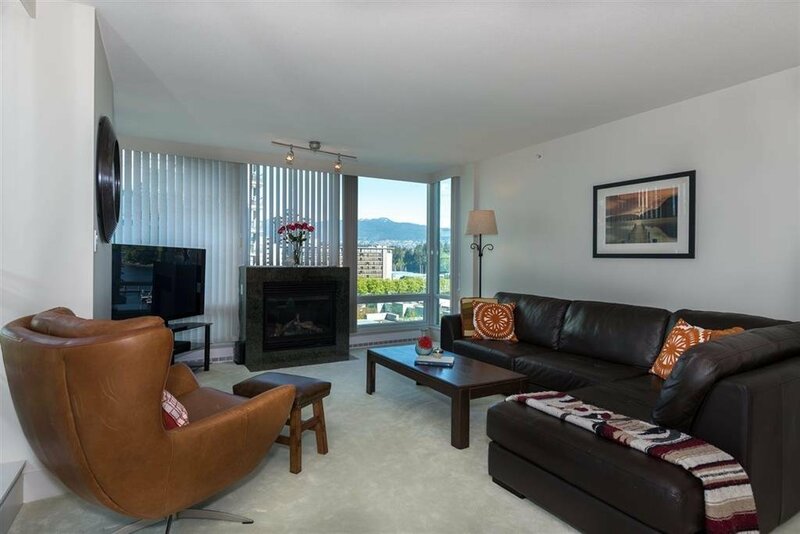 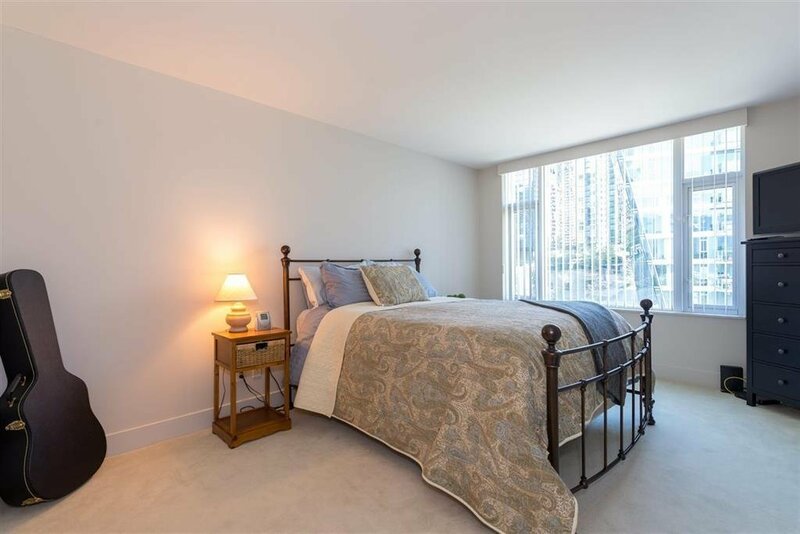 You will love the views of the lush water landscaped garden courtyard, marina, Stanley Park & North Shore mountains. 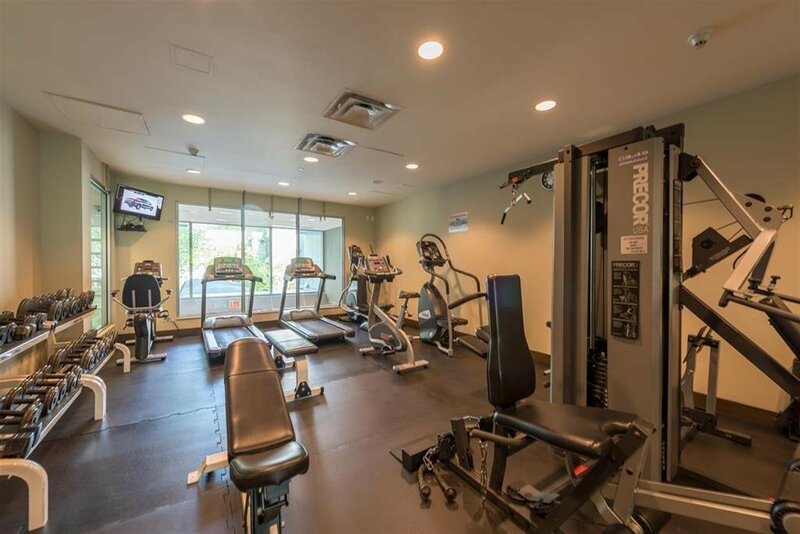 One can enjoy the amazing resort style facilities of a large sun filled pool, sauna, steam room, hot tub, gym, garden, theatre room, lounge & library. 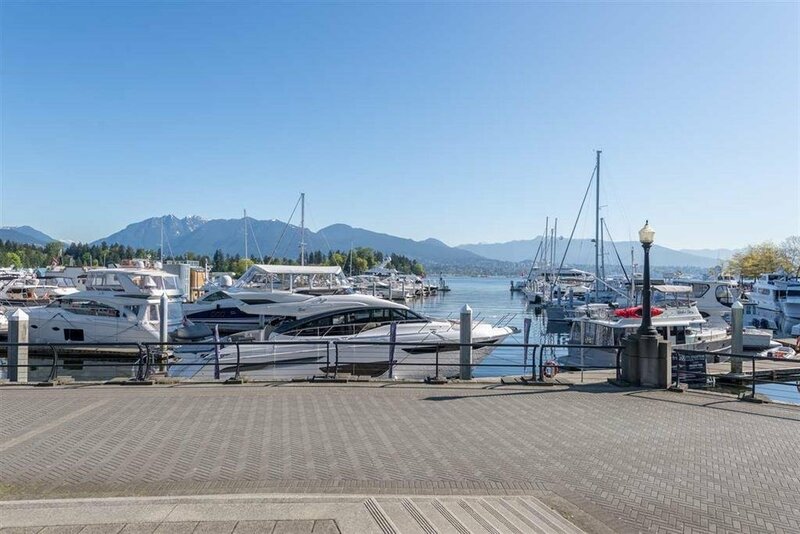 Steps to Seawall, Coal Harbour Community Centre, parks, restaurants & shops. 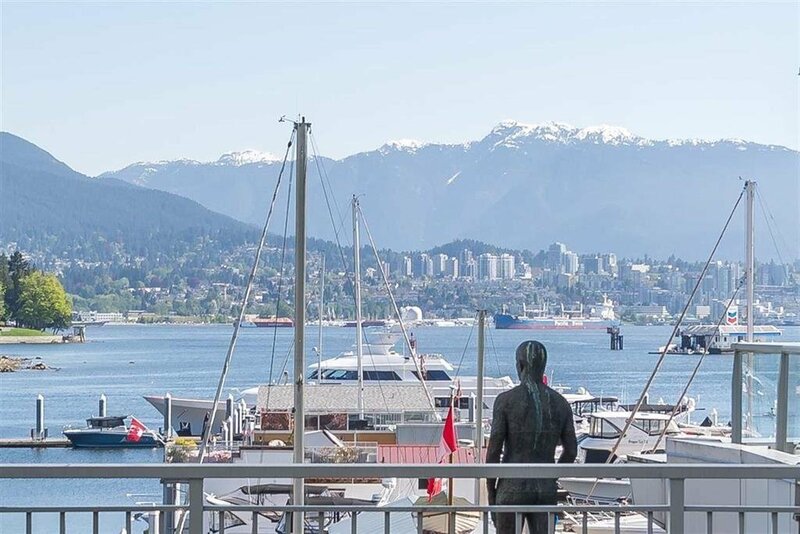 This is a wonderful lifestyle by the waterfront envied by all.